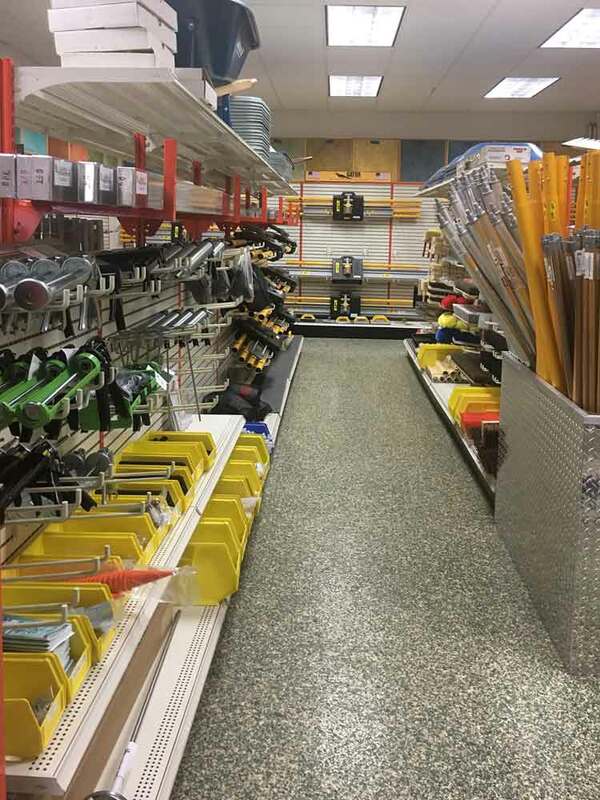 Welcome to Construction Sales Co., Inc.
Construction Sales Co., Inc. was founded in 1959 by Frank J. Braccini Sr. 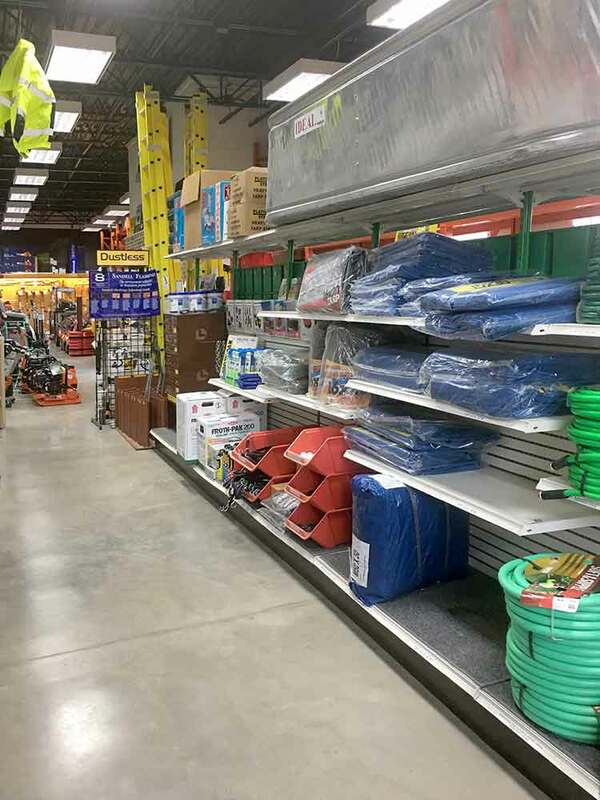 Since then, has expanded into all aspects of construction at its third location. 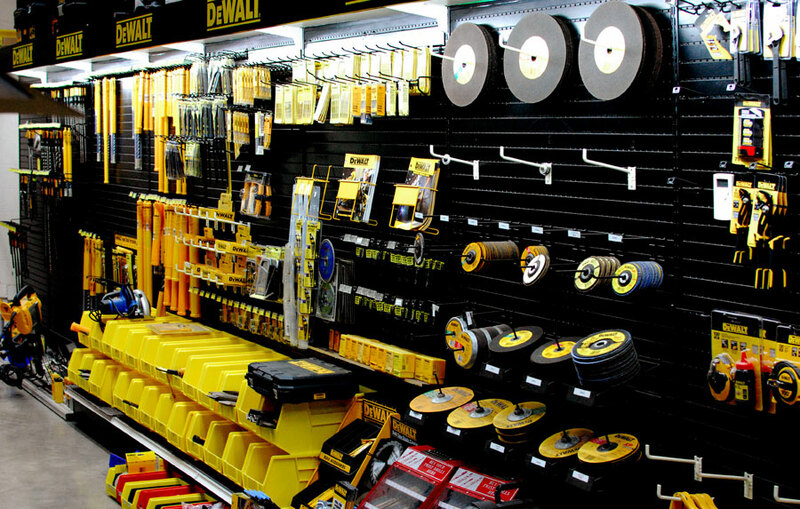 Delving further into Commercial, Heavy and Highway and residential construction with materials, equipment and tools. 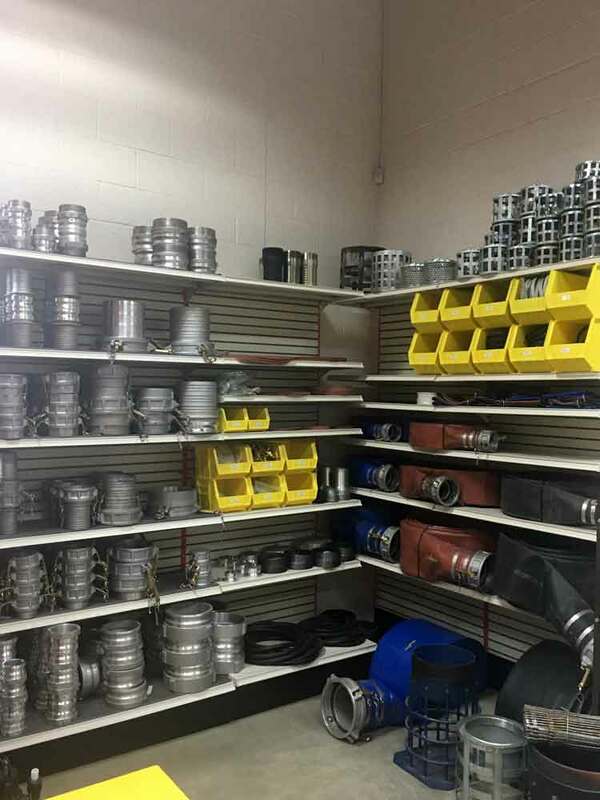 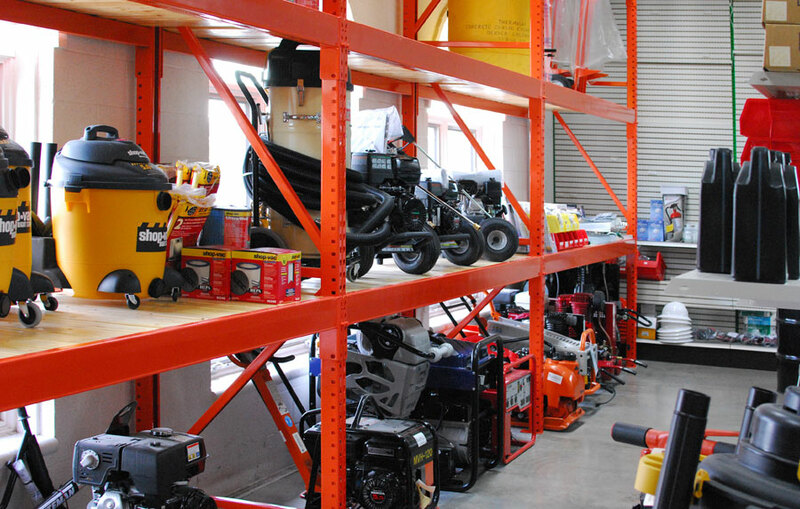 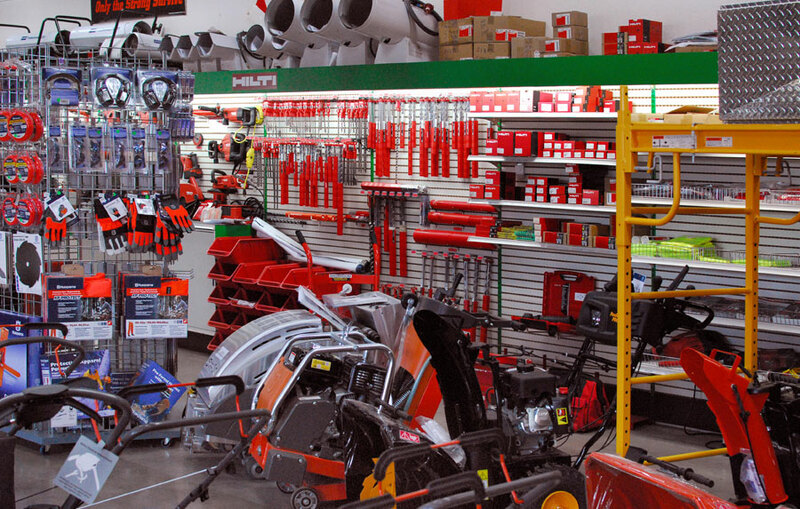 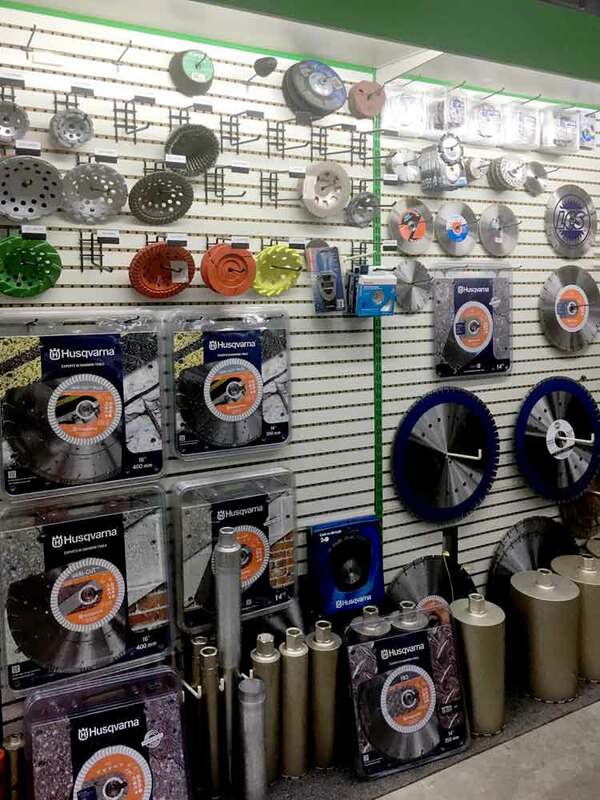 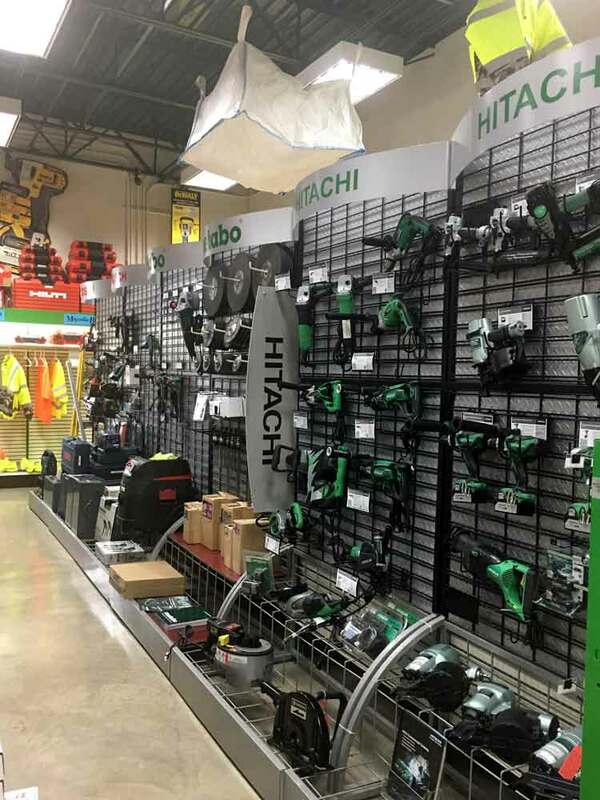 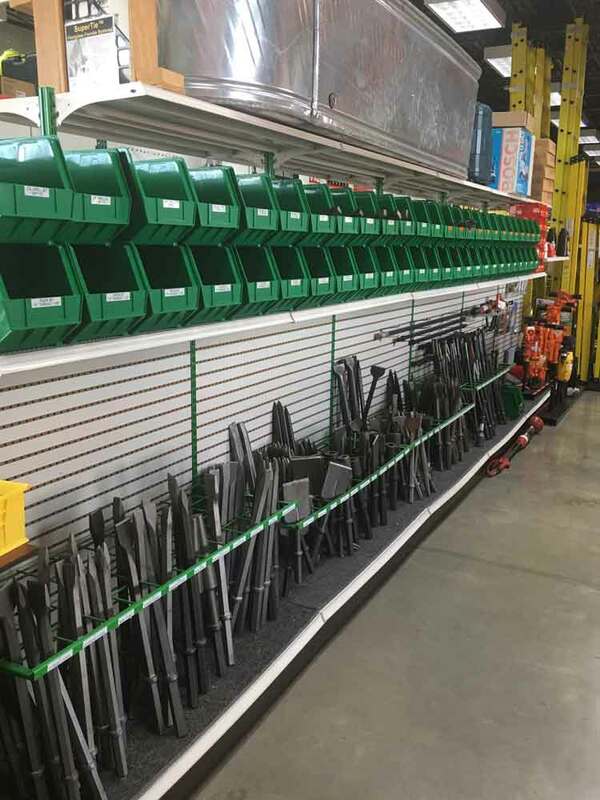 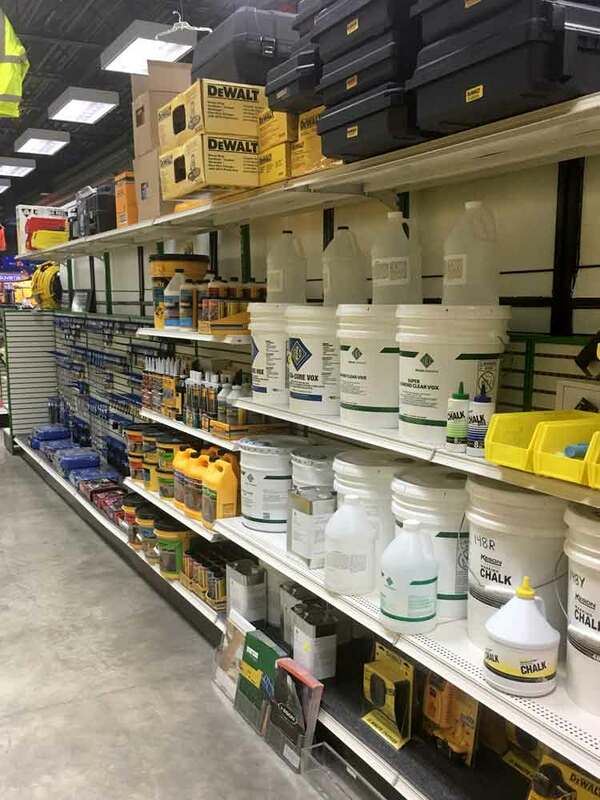 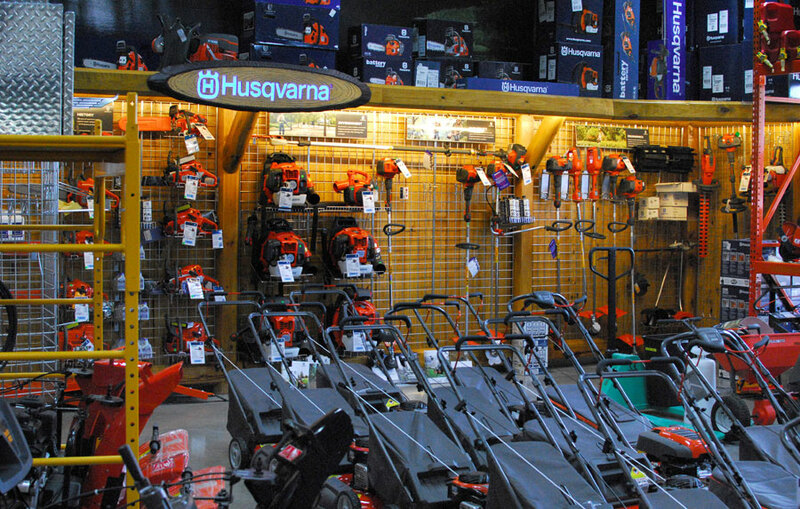 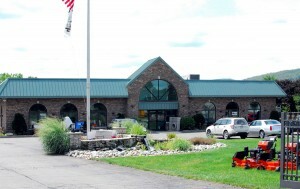 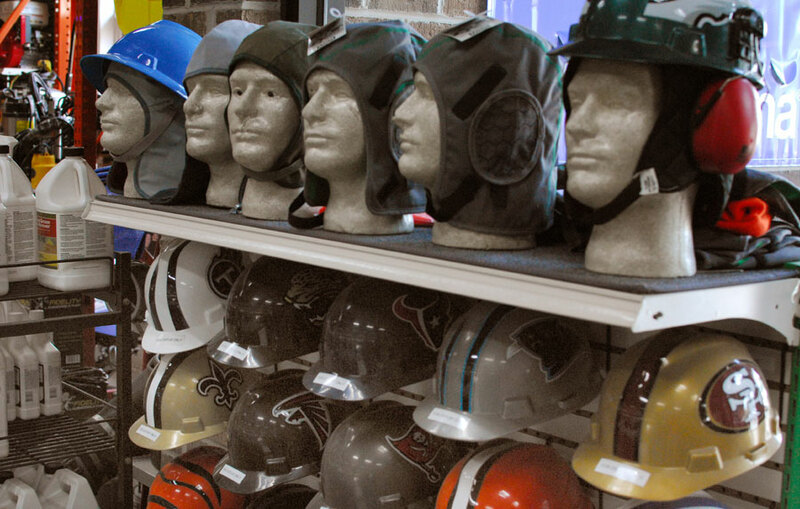 Visit our showroom in Exeter, PA.
We have all your construction tools, products and equipment at our 5,000sf store.